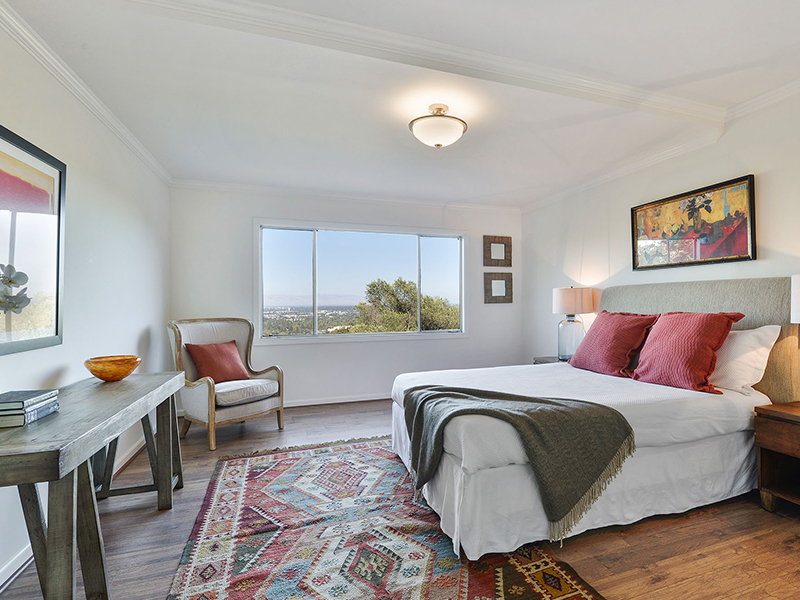 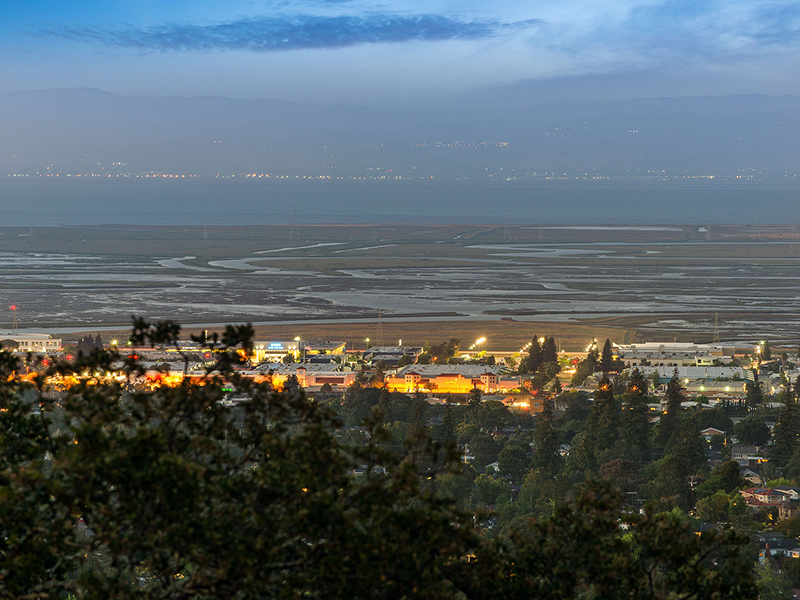 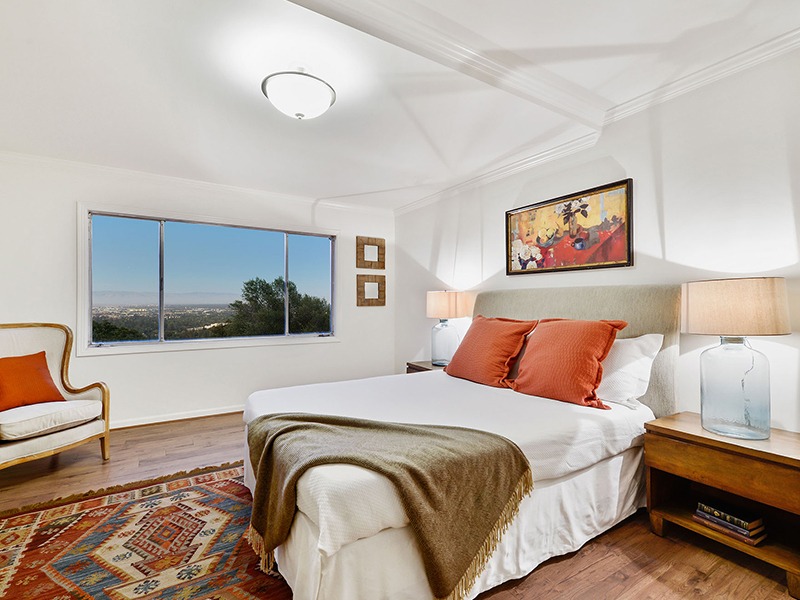 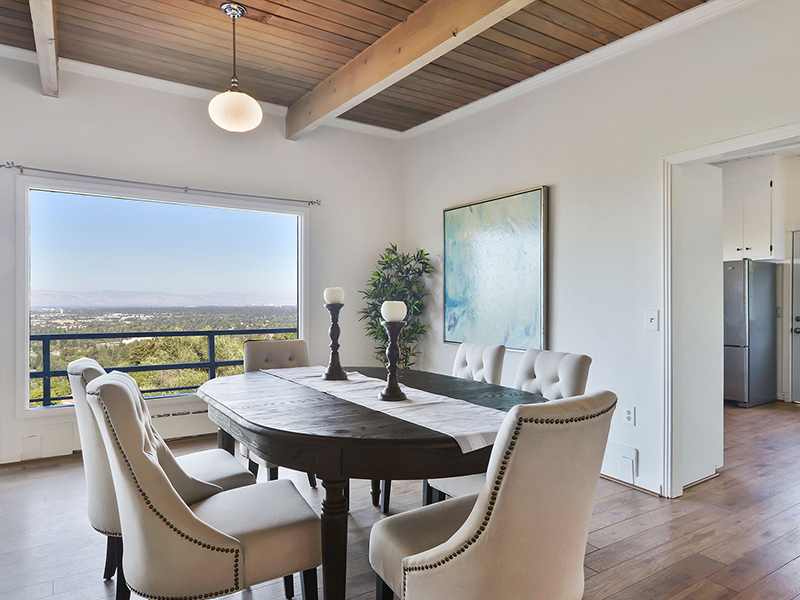 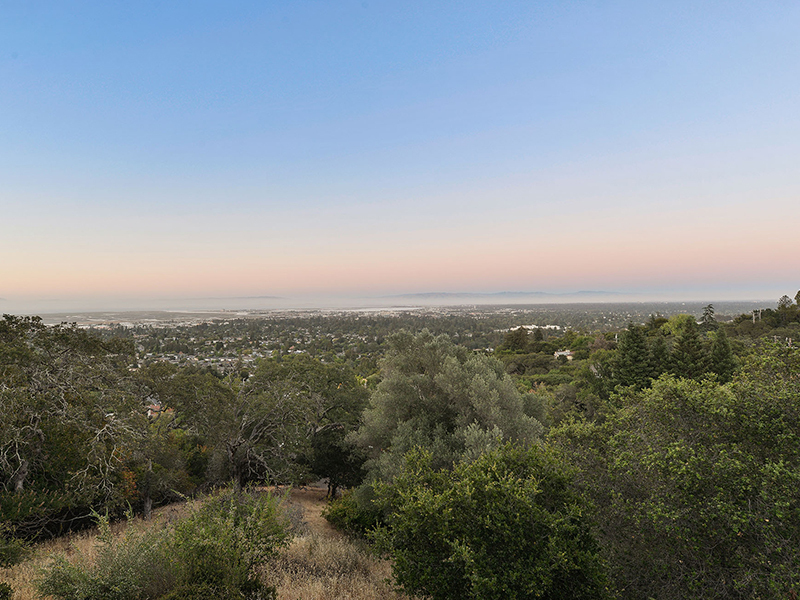 Enjoy peace and tranquility with stunning panoramic views in Palomar Park while also having convenient access to 280 for ease of commuting around the Peninsula. 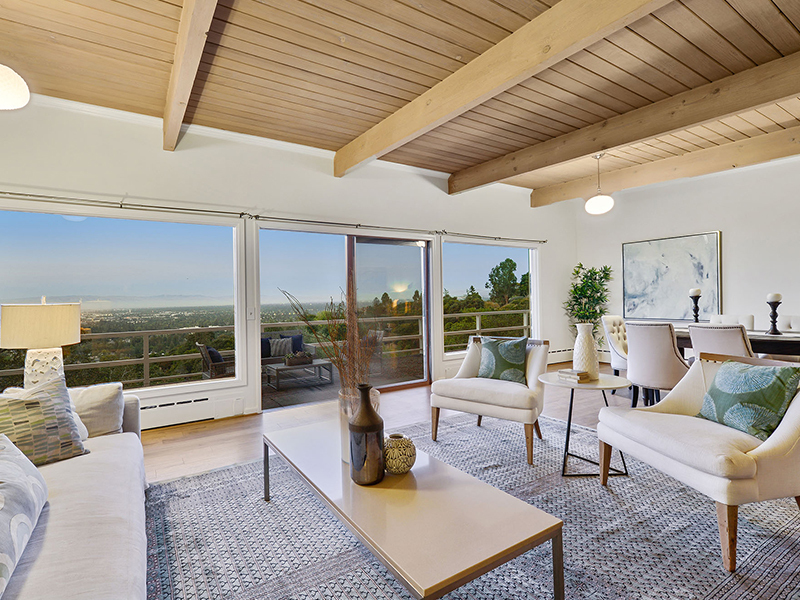 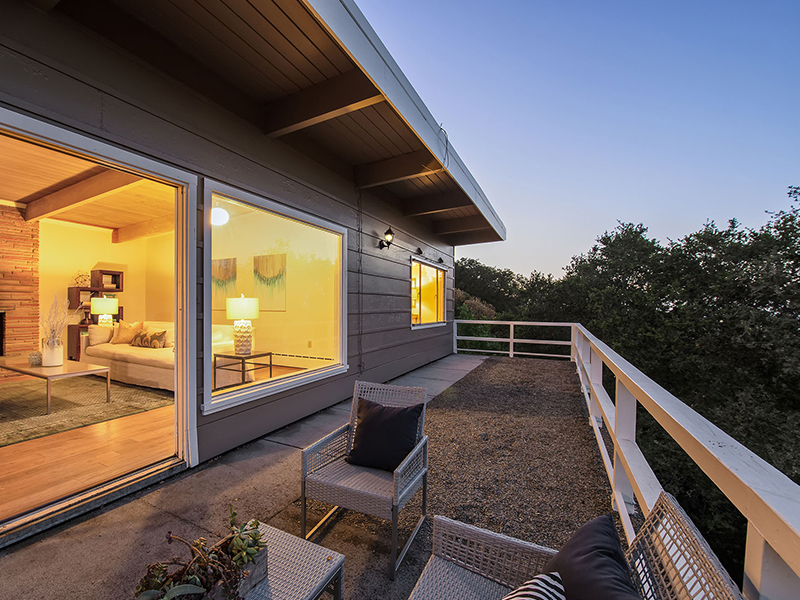 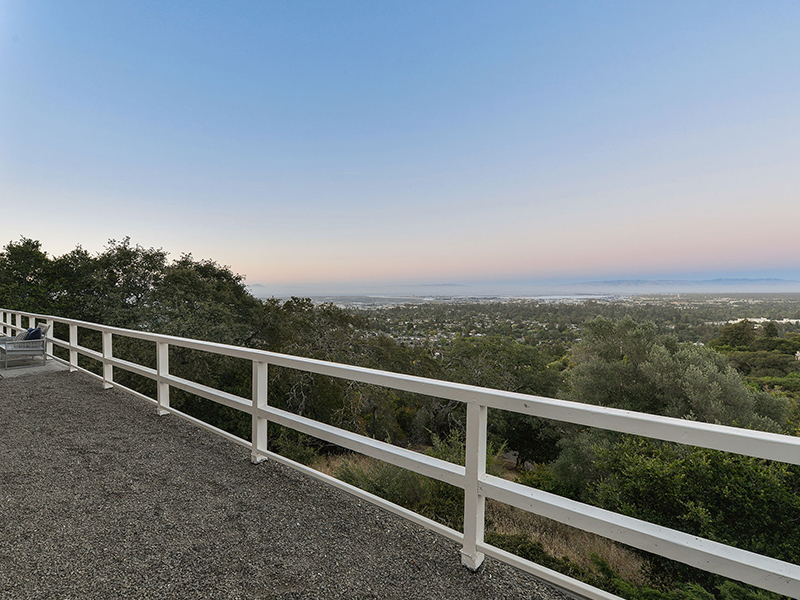 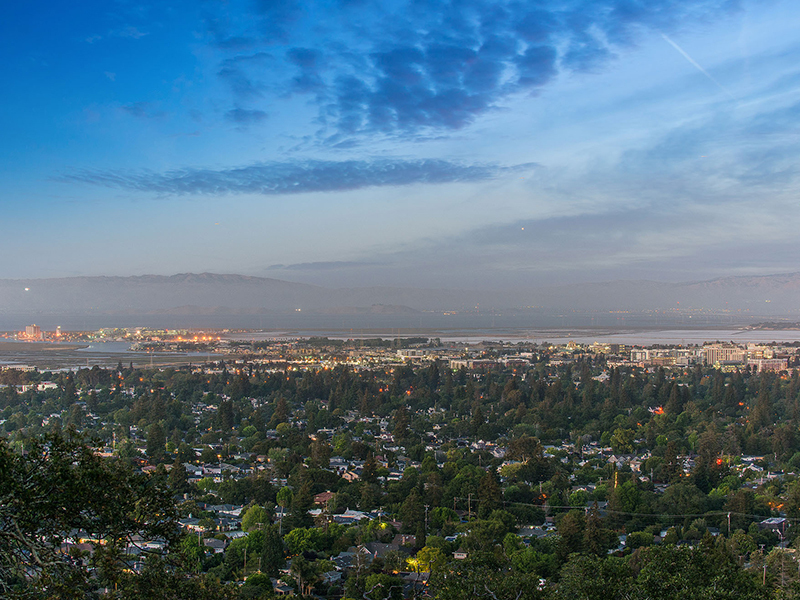 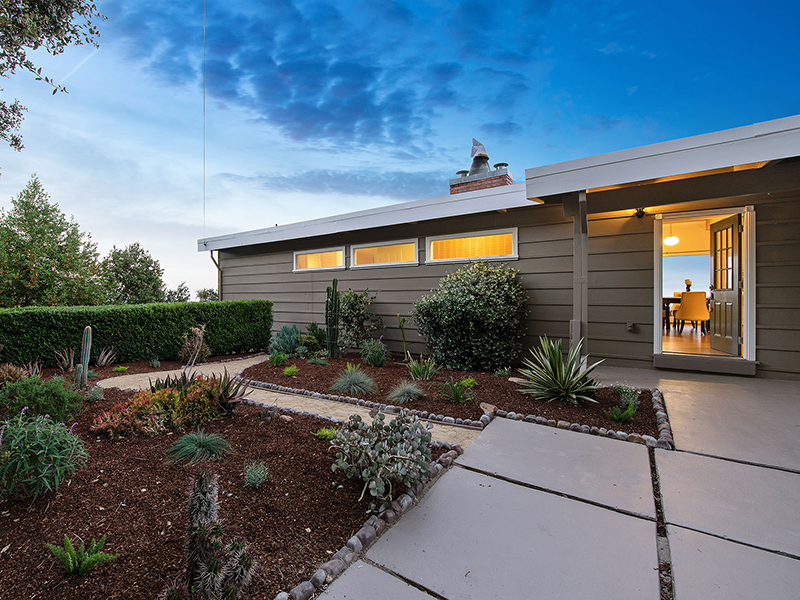 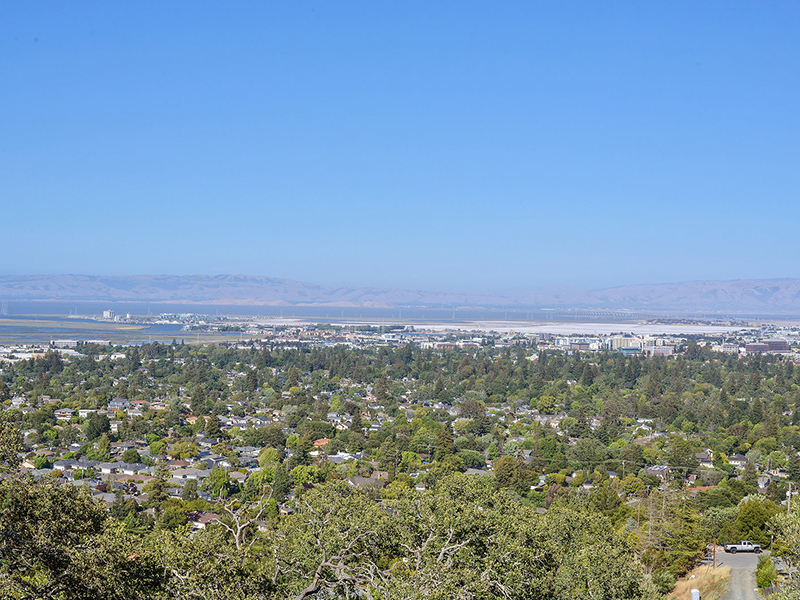 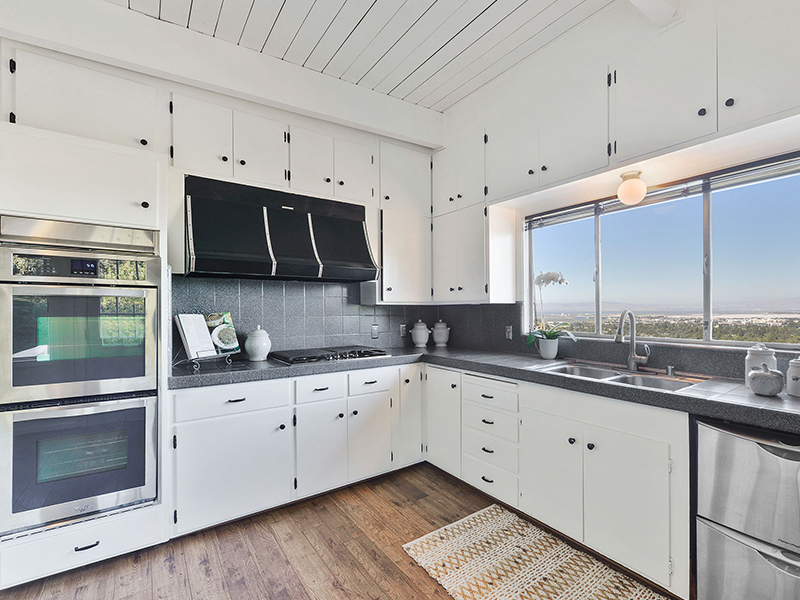 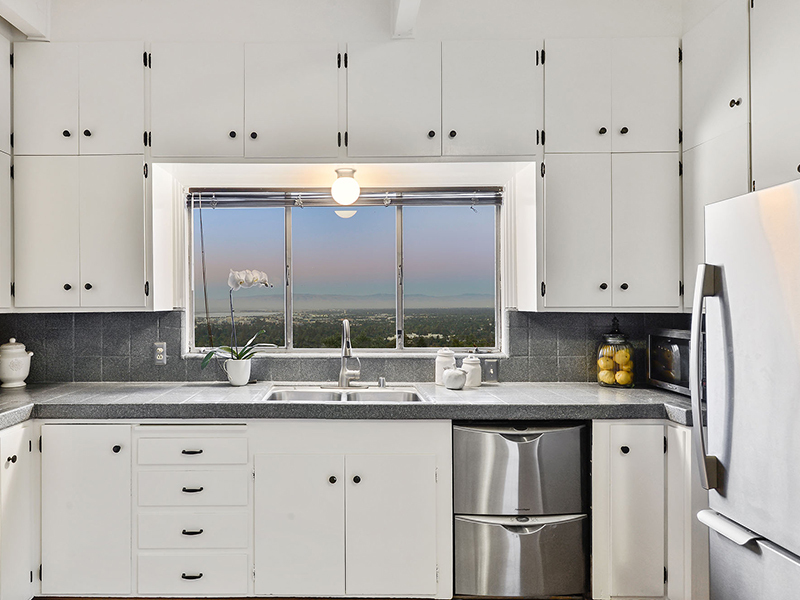 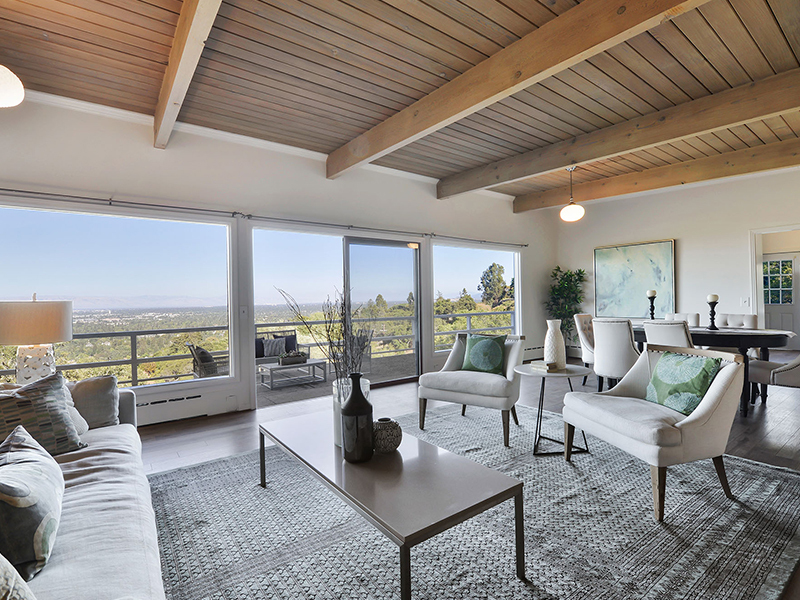 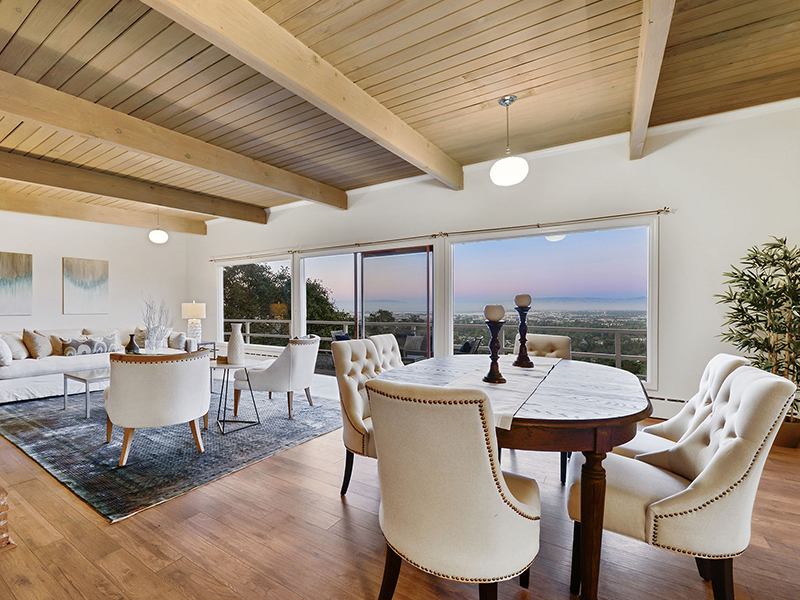 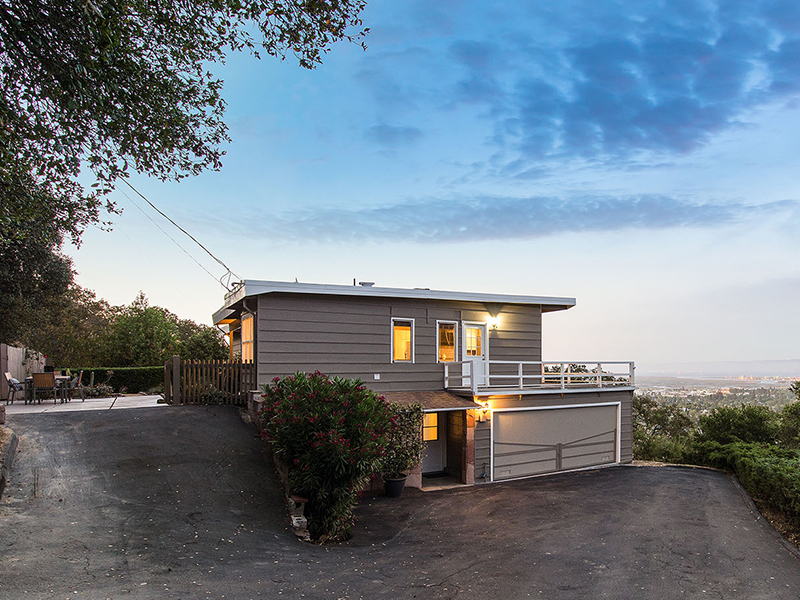 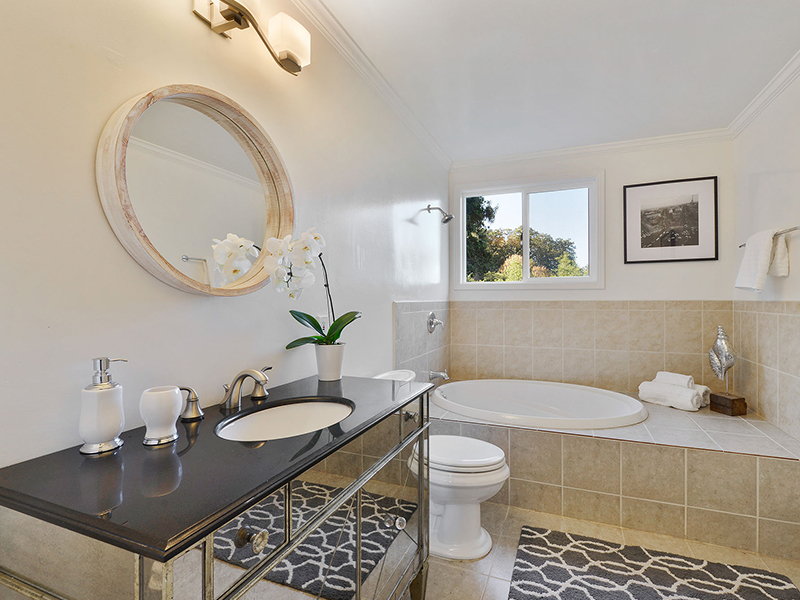 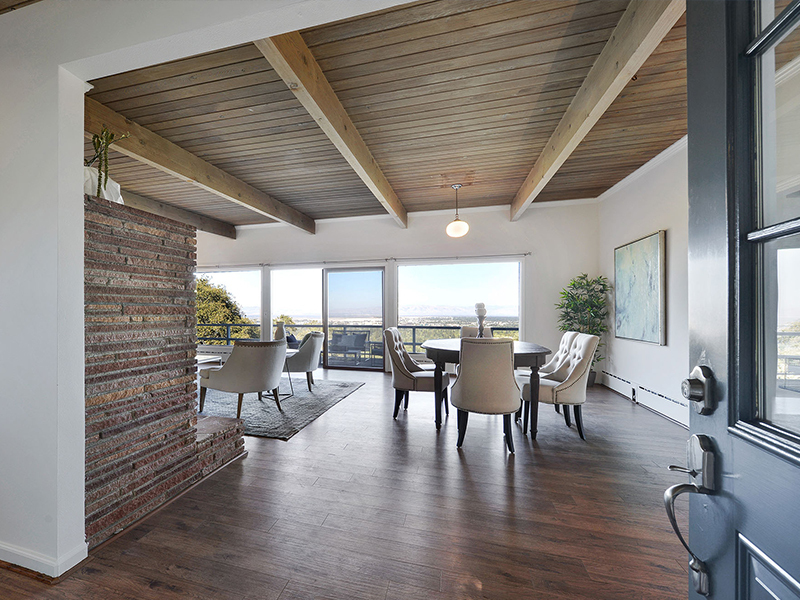 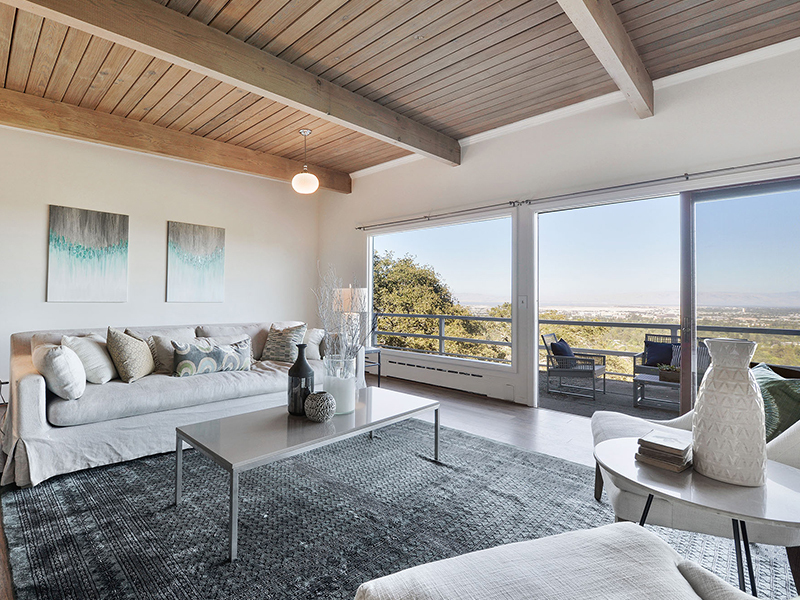 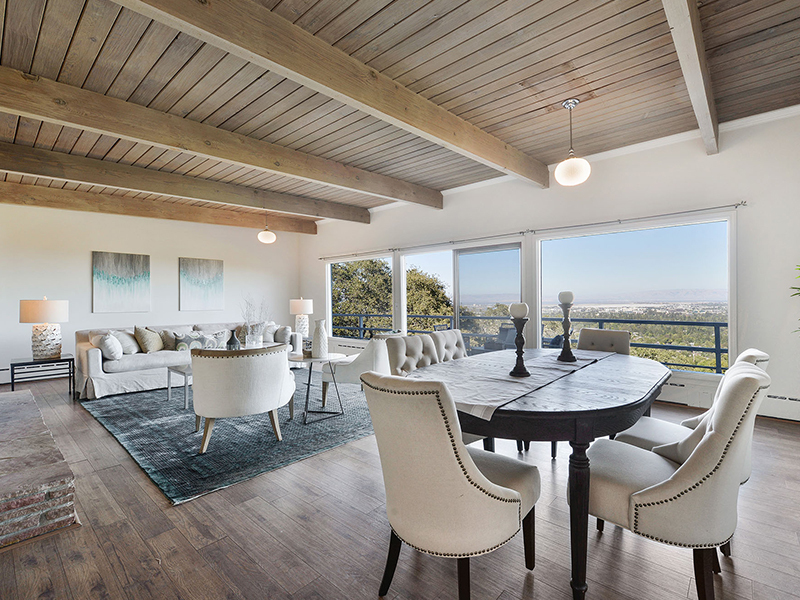 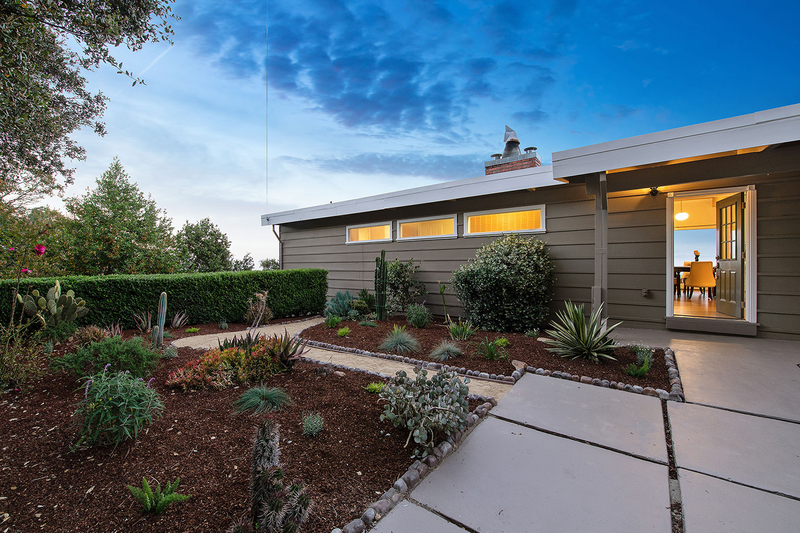 As you meander up the driveway of this updated 4-bedroom, 2-bath ranch-style residence, the views of the surrounding Bay Area will take your breath away. 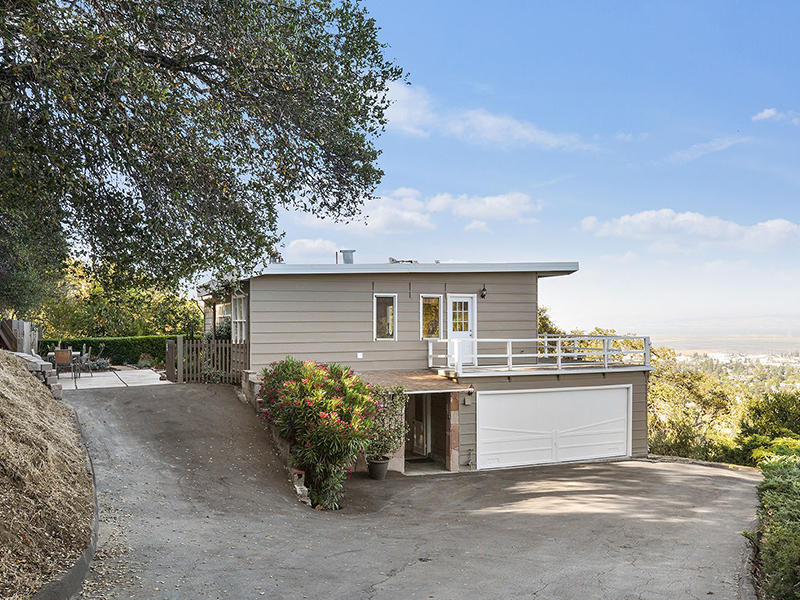 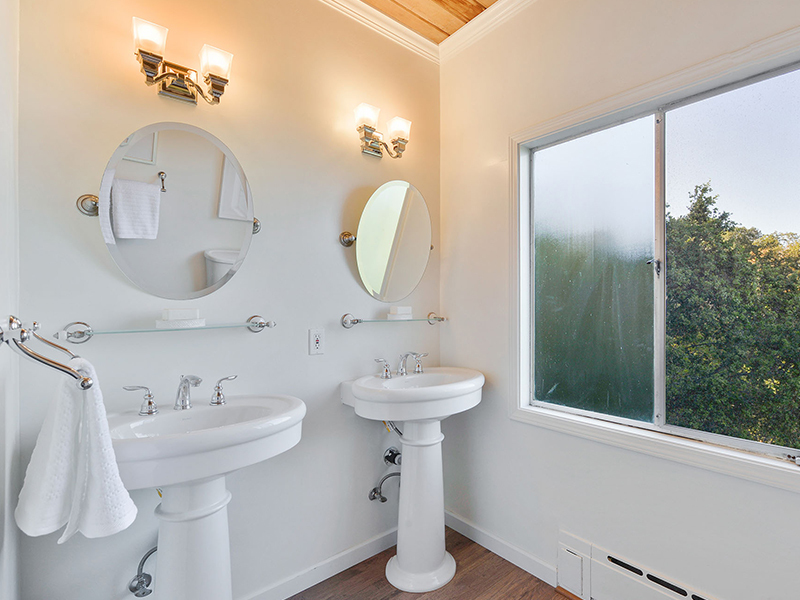 On more than three-quarters of an acre (per county) of lush property, the light and bright 2,600-square-foot (per appraisal) home has been updated with fresh finishes and amenities, including a spacious kitchen with new stainless steel appliances and a downstairs bath with soaking tub. 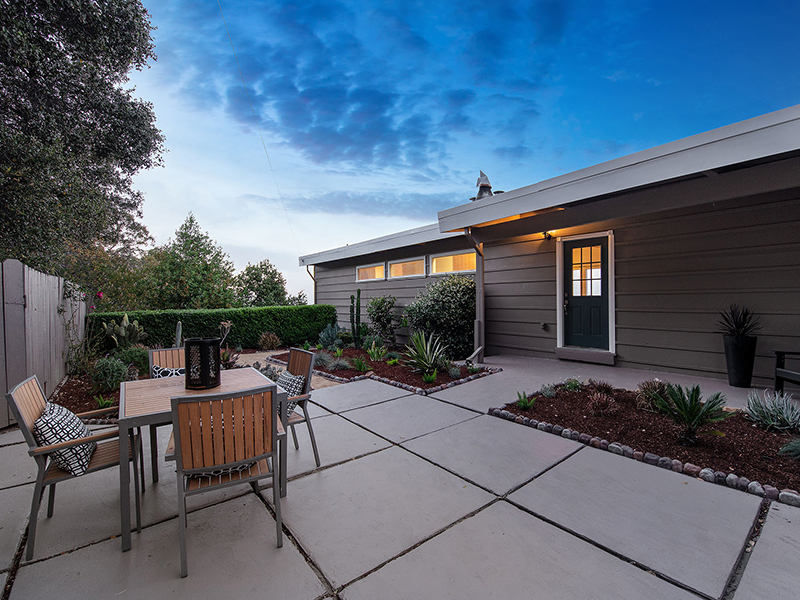 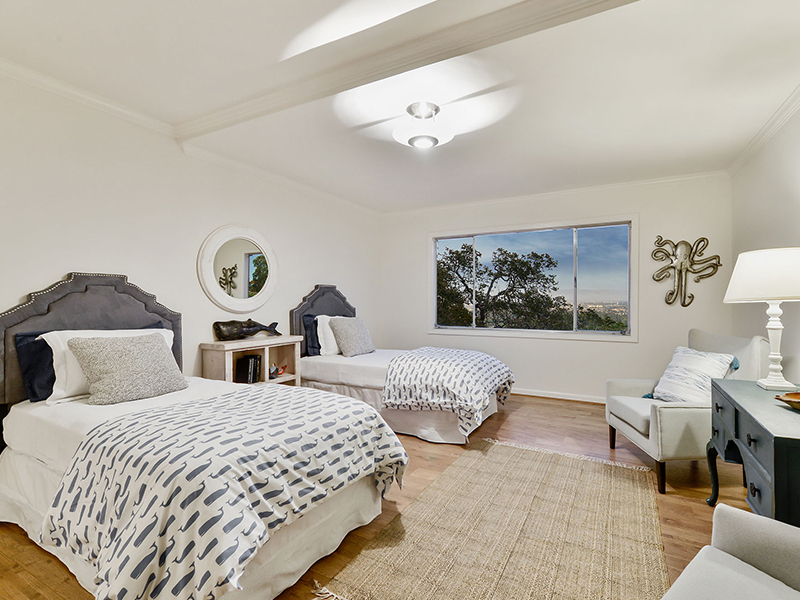 Newly painted and recently floored, the home showcases sophisticated style throughout, with a large living and dining room area and a deck that expands the entire length of the back of the house, ideal for entertaining. 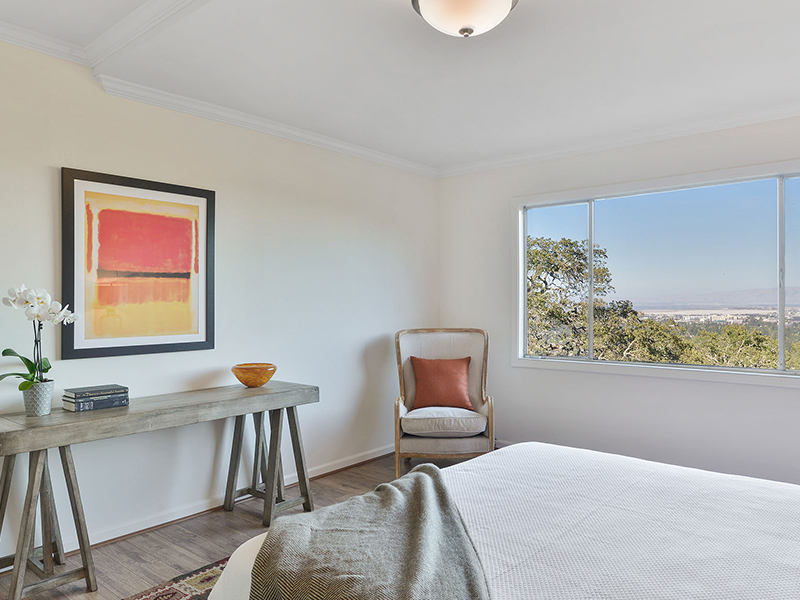 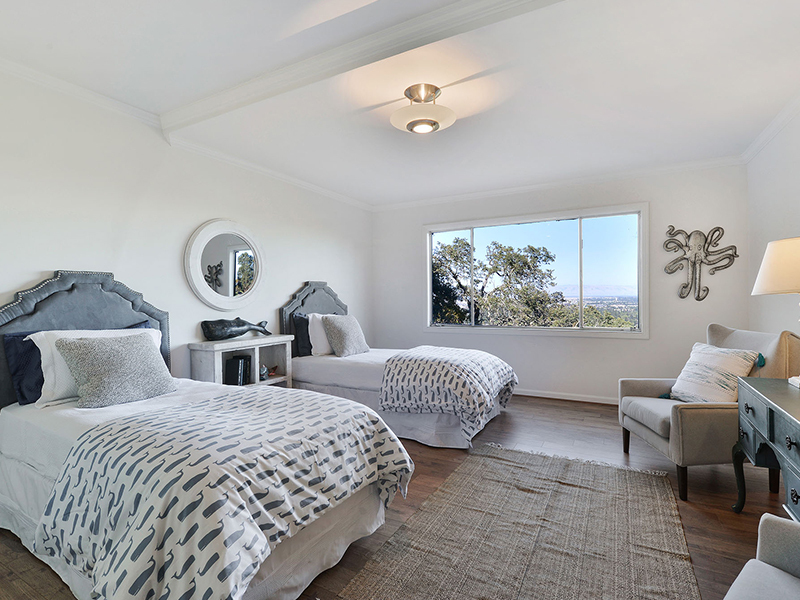 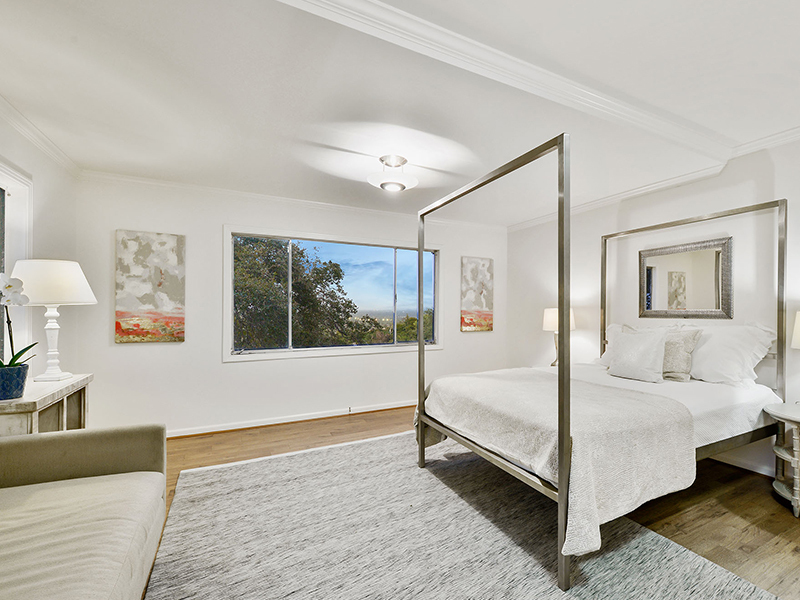 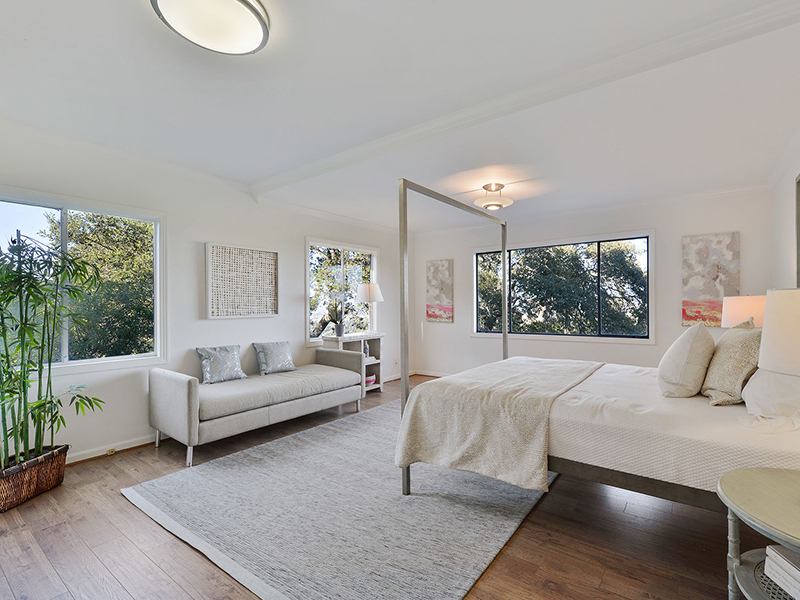 The bedrooms are exceptionally spacious, with expansive views making each one a retreat of its own. 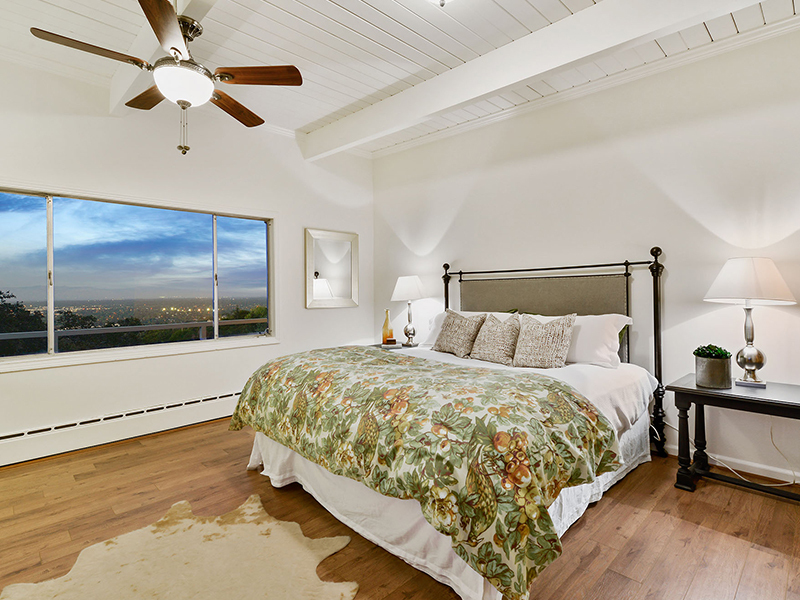 Nestled in its own private setting next to Eaton Park with abundant trails.